This Saturday it's your chance to support and celebrate local yarn shops. We all can be tempted to bulk buy wool from internet-only retailers, enticed by the discounts they offer, but there's nothing like feeling, squeezing and choosing the yarn colour before you buy. That's where your local yarn shop comes into its own. More than 200 shops around the UK are taking part, offering incentives for customers to drop in such as book signings, appearances by well-known designers, workshops, discounts and goodie bags. West Yorkshire Spinners is releasing a special new yarn for Yarn Shop Day called Knitterbocker Glory. Part of their Aire Valley DK range, the yarn is a blend of 75% wool and 25% nylon dyed in multicolour candy colours. 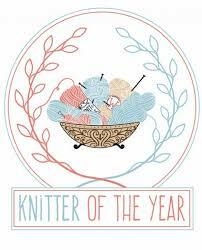 To find the nearest participating yarn shop near you see Let's Knit magazine's website. There's also a useful list of every store that's taking part and what they have planned. Rowan designer Martin Storey dropping in at The Periwinkle in Ilfracombe. 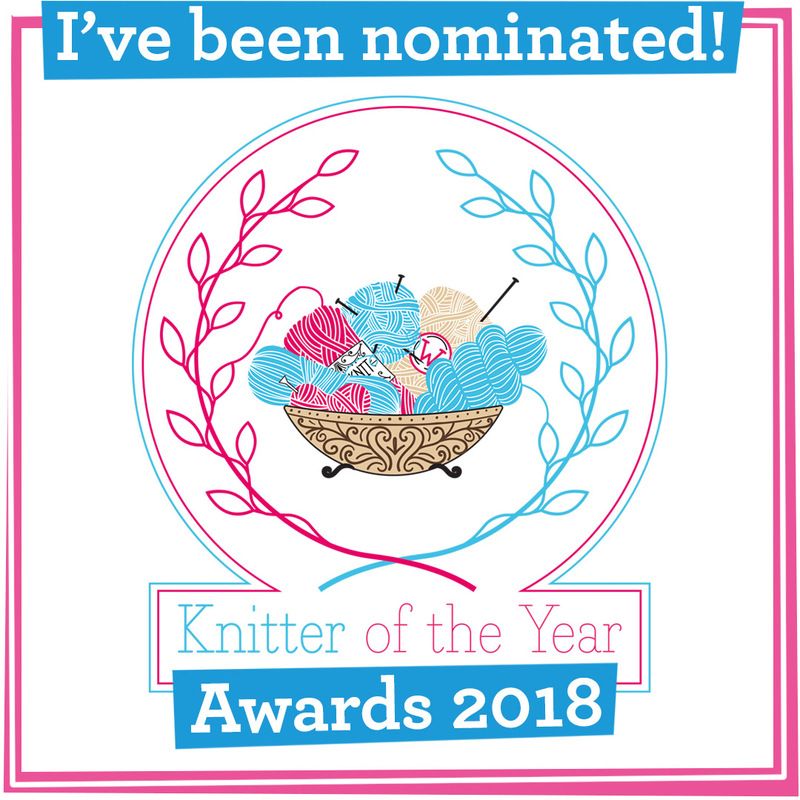 If your local yarn shop isn't taking part why not badger them to get involved next year? That's what I'll be talking about with mine.